This is Day 221 of the Green in 365 series! 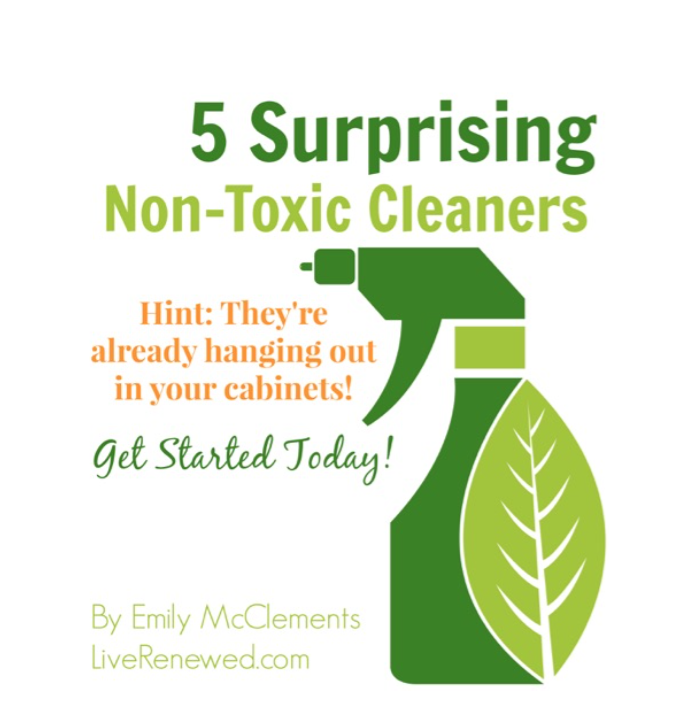 If you’ve been following along with the Green in 365 series, you’ve likely heard some about the dangers of cleaning with conventional cleaners that are loaded with harsh chemicals. 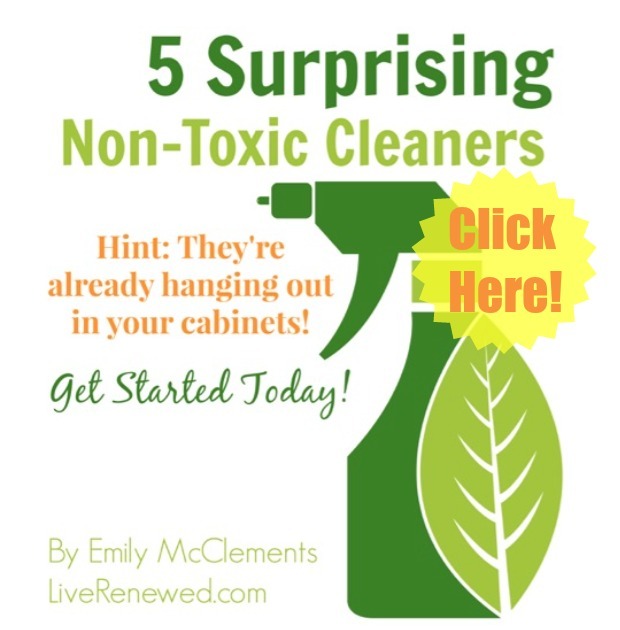 There are many all natural alternatives to cleaning that are just as effective as conventional cleaners, but that don’t cause irritation to your skin, eyes, and airways and that you can feel safe using in your home. Essential oils are one of my favorite all natural cleansers. Not only are they safe and natural to use, but they are effective at killing surface bacteria and they provide a natural fragrance that can improve the quality of air in your home and boost your mood! Lemon essential oil is a great one to keep on hand for cleaning not only because it is such an effective cleanser, but also because it is super versatile, and is one of the least expensive essential oils. If you’ve ever had trouble getting a sticky sticker off a jar or other object, using lemon essential oil is an easy fix. Just drop a few drops on the sticker area, rub it around and then the sticker will scrape right off. Also works to remove gum and other sticky messes. If you have little ones you likely have a story involving crayon on walls, furniture, etc. I use lemon essential oil to remove crayon from walls and wood furniture. Just rub a couple drops of lemon essential oil over the area until the crayon disappears! In a small bottle mix 1 part vinegar with 1 part olive oil and add 15 drops lemon essential oil. Shake well and use to clean and polish wood. You may have to adjust the vinegar/olive oil ratios depending on how well it absorbs into your wood. If it’s not absorbing well, add more vinegar, if it’s not giving you enough shine, add more oil. Make a multipurpose cleaner by filling a spray bottle with water, adding 2 T. castile soap and 10-20 drops lemon essential oil. Or, if you prefer a vinegar mixture, mix 1 part water with 1 part white vinegar and add 10-20 drops lemon essential oil. Both are great all purpose cleaners, but if the smell of vinegar bothers you, go with the first recipe. Lemon essential oil is great at cutting through grease. In the photo above you can see the before and after of how I cleaned my grease spattered tea kettle with just a few drops of lemon essential oil on a dry rag. Try this homemade floor cleaner using just hot water, castile soap and essential oil. This cleaner can also be used to clean countertops and walls as well! Lemon essential oil also works to remove scuff marks on floors. Just rub a couple drops onto the mark until it disappears. Try this homemade carpet cleaner to get out spots and stains on your carpet and add a boost of freshness to your home. Adding lemon essential oil to your laundry helps freshen laundry and remove any mildew or other unwelcome smells. Add a few drops to your detergent when washing or add to your homemade dryer sheets for a citrus fresh smell when drying clothes. You can also try this Laundry Stain and Spot Remover using lemon essential oil. Make a natural air freshener for your home by adding 10-15 drops of lemon essential oil to a small glass spray bottle filled with distilled water. Last year Emily shared a homemade dusting spray using only 3 ingredients: dish soap, water, and lemon essential oil. She said it worked great and she preferred it over an alternative dusting spray using olive oil and lemon juice. I’m planning on mixing some of this up to use the next time I dust! I love the ease of disinfecting wipes for quick clean-ups and little messes. They are so much more convenient than getting out all the cleaning supplies. Emily’s reusable disinfecting wipes use lemon essential oil and are quick and easy to make and so nice to have on hand. Add a couple drops of lemon essential oil to your dishwasher for spot free dishes. Use on wood cutting boards to kill any bacteria. Use a few drops on stainless steel appliances in the kitchen to clean and shine. Add 5-10 drops lemon essential oil to your natural window cleaner, or make your own by combining 4 oz. white vinegar with 3 drops of lemon essential oil in a spray bottle. Shake to mix. There are so many ways to use lemon essential oil in cleaning and it’s always a great addition to your natural cleaning supplies. Do you use lemon essential oil in your cleaning? Krissa Jeldy is a busy mom of two who, since starting a family, has become passionate about learning all she can about living a simpler, more natural lifestyle. 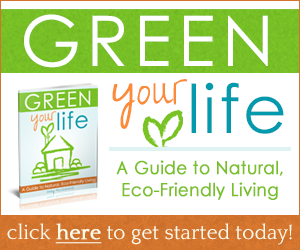 She enjoys discovering new home remedies to try, greener products to make and use, and real food recipes to nourish her family. 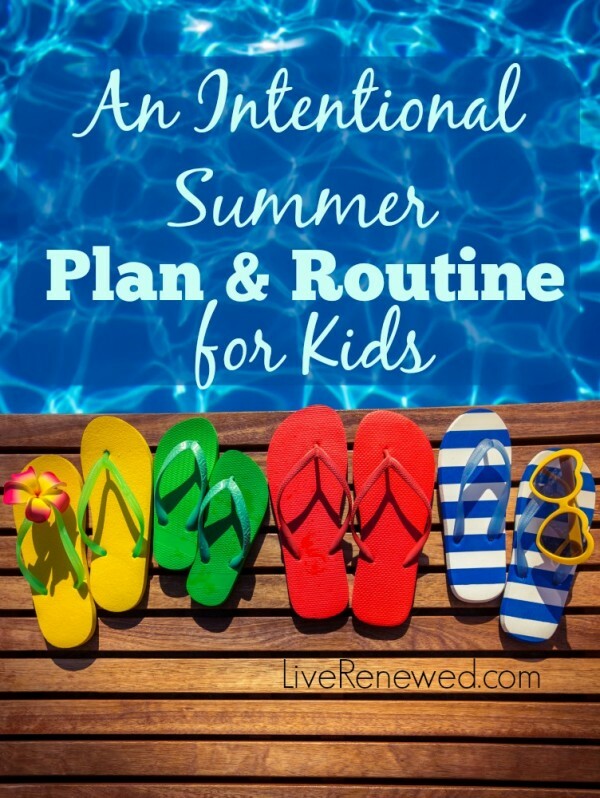 She juggles her time between her job as an educational specialist, homeschooling her first grader, and chasing after her toddler. In her “free” time she blogs at More Than Mundane. Jenuinely Pure – 100% natural and pure products for the body, face, home and baby. be careful using lemon oil in the dishwasher if you are washing pewter. it WILL discolor and pit pewter. How long will the lemon oil/ water last in the bottle once mixed? It will keep for a long time as long as it is stored in a dark place. Sunlight causes essential oils to break down more quickly. Does it matter what the 1 part amount of vinegar to 1 part of olive oil is for your wood cleaner/polisher when you add the 15 drops of lemon oil. Is there a specific measuremet you use in conjunction with the 15 drop (i.e., 1/4 c to 1/4 c or 1/2 c to 1/2 c or 1 c to 1 c. I think you know what I am asking. If you mix a smaller batch, I am not sure you would use 15 drops of oil. For 1/4 cup vinegar/oil mix I would use 10 drops of essential oil. Hope that helps! Great info! Do you use plastic bottles to store the multi-purpose cleaner? I know lemon oil leaches toxins from plastic, but wonder if it’ll do it once it’s heavily diluted? Need resource for purchasing essential oils for cleaning – mixing with vinegar. Please advise. Lemon (Citrus limon) has a strong, purifying, citrus scent that is revitalizing and uplifting. Lemon consists of 68 percent dlimonene, a powerful antioxidant. It is delightfully refreshing in water and may be beneficial for the skin. Lemon may also be used to enhance the flavor of foods. Lemon essential oil is cold-pressed from the rinds of lemons.Add 10–15 drops of lemon essential oil to a gallon of carpet cleaning solution to help pull out stains, brighten carpet and rugs, and leave a fresh smell in the room. Harrow Weald Carpet Cleaners Ltd. I am trying to make own cleaners. however in searching different sites you see such large differences in the amount of essentials oils being used in cleaners. I am using 24 oz bottles w/ sprayers for my different needs. Some sites say 20 or more drops of oils. I noticed your recipes use very few drops. what is the proper strength for my bottles so that I get the benefits of the oils? I want to have germ killing & grease cutting in the kitchen & germs in the bathroom.